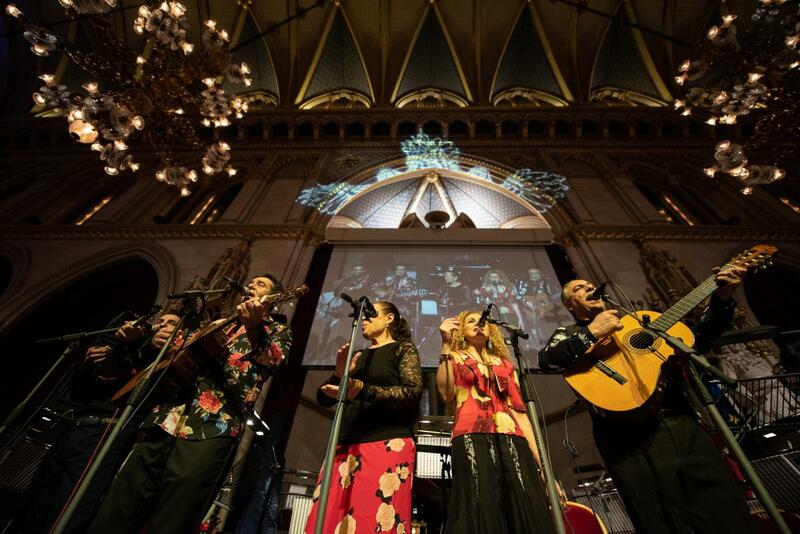 And here it is: This year’s video by our partner SPOTTERON, shows the best and most memorable moments of the ball. 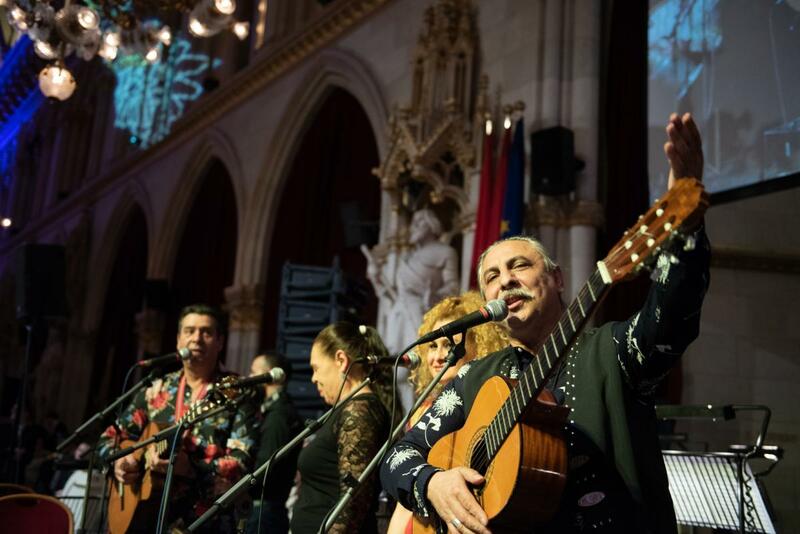 We want to thank You for celebrating with us and hope we can welcome You to the next Vienna Ball of Sciences on the 25th of January 2020! Our ball embassador, astronomer Franz Kerschbaum, came up with something great for the ball night: He wanted to look for the hottest dancers in the ball disco using his infrared camera. 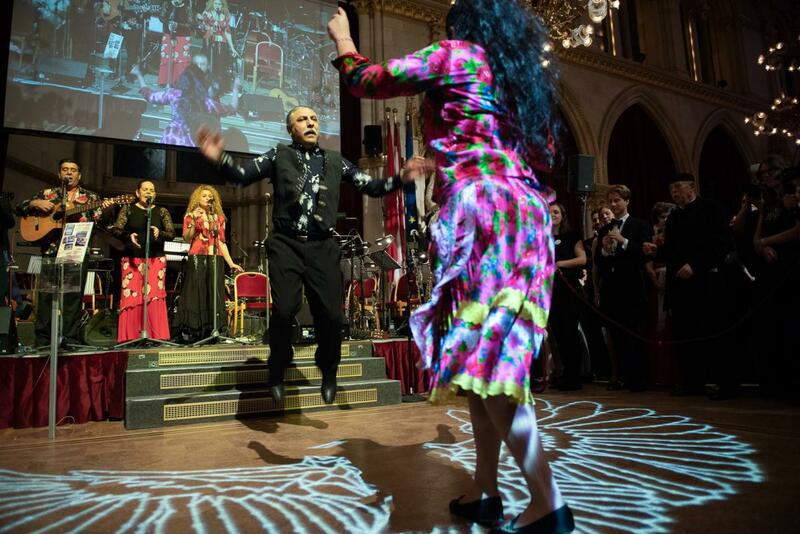 Whoever was too busy dancing, can now try retrospectively to figure out his or her temperature! Welcome to our gallery of ball photos 2019, taken by our ball photographer Roland Ferrigato! You can use the photos for private and media purposes in the context of the ball free of costs, if you mention the copyright (©SciBall/R.Ferrigato). For commercial use please contact our ball office (ball@wissenschaftsball.at). More pictures can be found hear from the Red Carpet, at Kerstin Zimmermann/party.at (free of charge) and at Die Eventfotografen. Our diligent assistents had no more bags to hand out even before the ball ended–due to the interest of our ball guests. Whoever has did not have the chance to read through our 68 page long ball magazine, can now download the pdf edition! Excellently edited by Katharina Kropshofer it features all the ball events, from local superfoods to Esrap’s midnight lecture. Enjoy the read! Your legs are still tired and not ready for dancing? 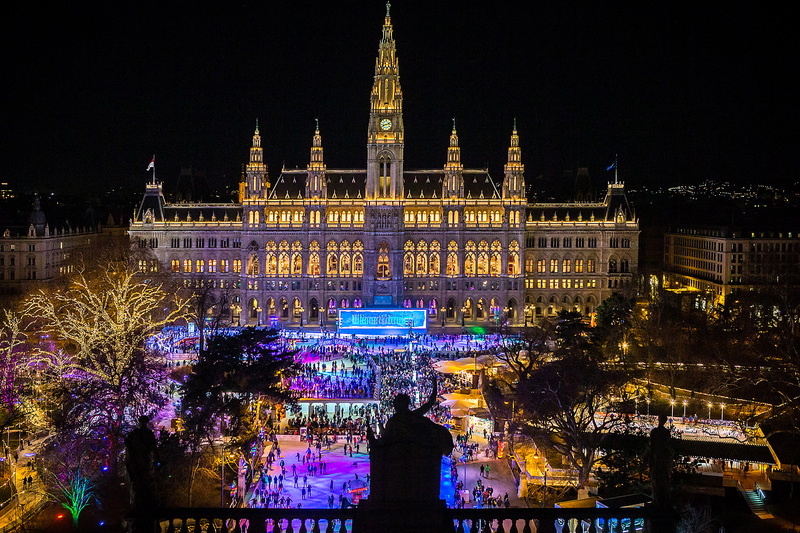 We recommend a practice run at the ice skating rink “Wiener Eistraum” by our ball partner Vienna Marketing. On 9000 square meters you will find enough space for a waltz on the ice. Let alone 850 squaremeters on a terrace and 550 meters which lead you through the Rathauspark straight – and hopefully on time – to the ball entrance in Lichtenfelsgasse! 19th of January until 3rd of March 2019, 10:00 – 22:00. No box office this evening! Thanks to your great support, we are again sold out although we have expanded this year into the Volkshalle on the ground floor! Many Thanks! This also means that there are no remaining tickets. Therefore there will be NO evening box office. At the ball itself, only the few tickets that have already been paid but not yet picked up will be issued at the Lichtenfelsgasse entrance of the town hall starting at 7.45 pm. So it makes no sense to come to the city hall without tickets. A quick tip: the ticket sale for the 6th Science Ball 2020 will most likely begin on November 11, 2019. 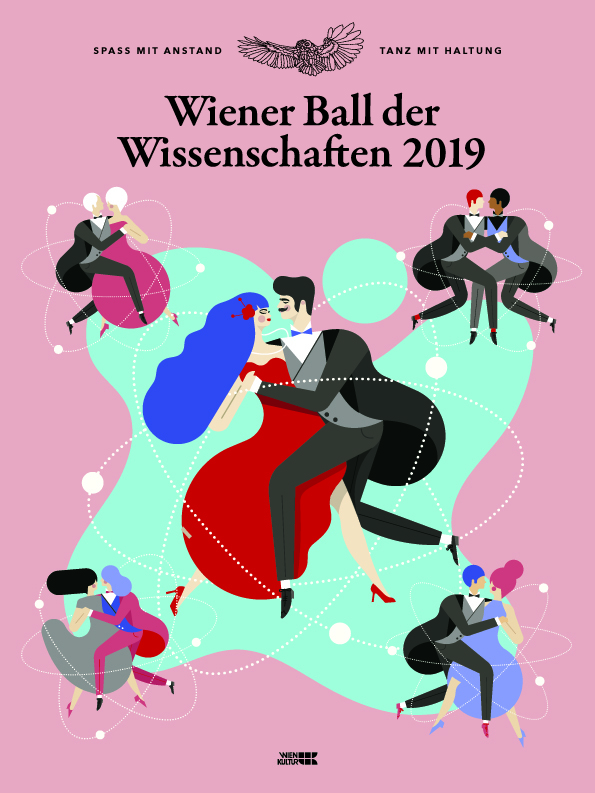 Just send an e-mail to ball@wissenschaftsball.at and be reminded by e-mail alert in November 2019. Have fun. Where can we find you at the ball, Karl-Heinz Wagner?